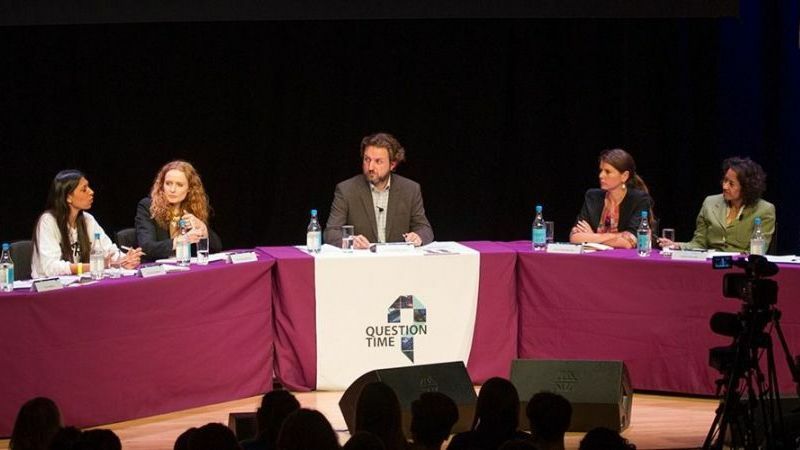 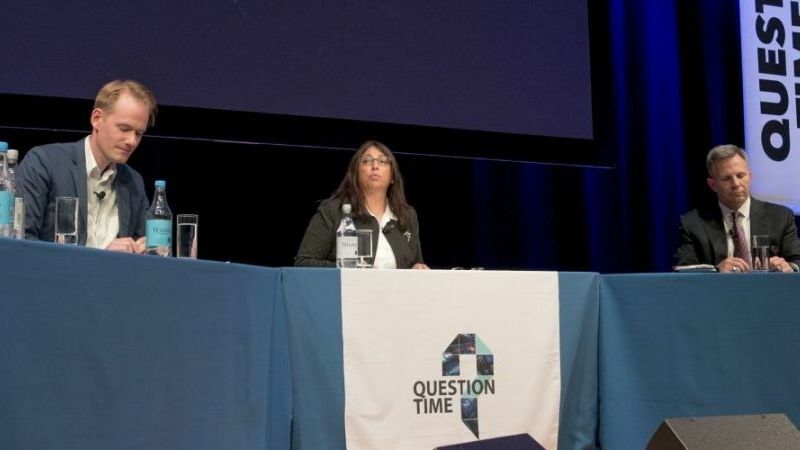 On the evening of Monday 2nd October, Butterworth Hall opened its door to a packed audience for the fifth annual Warwick Question Time. 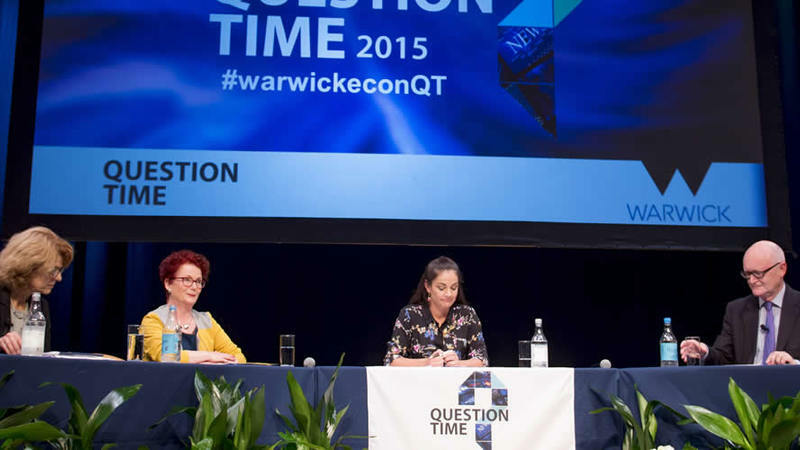 Warwick Question Time 2016 debates the much speculated topic 'Brexit'. 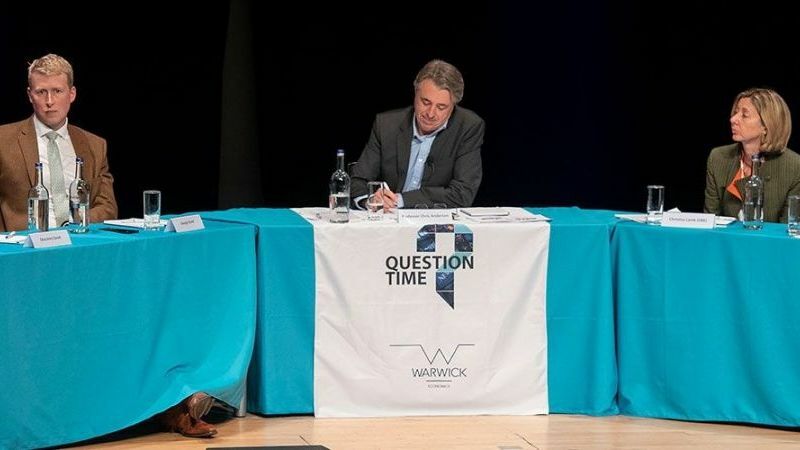 Yesterday evening, a packed Butterworth Hall played host to the third annual Warwick Economics Question Time. 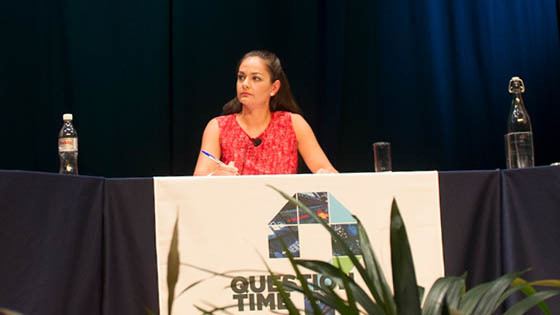 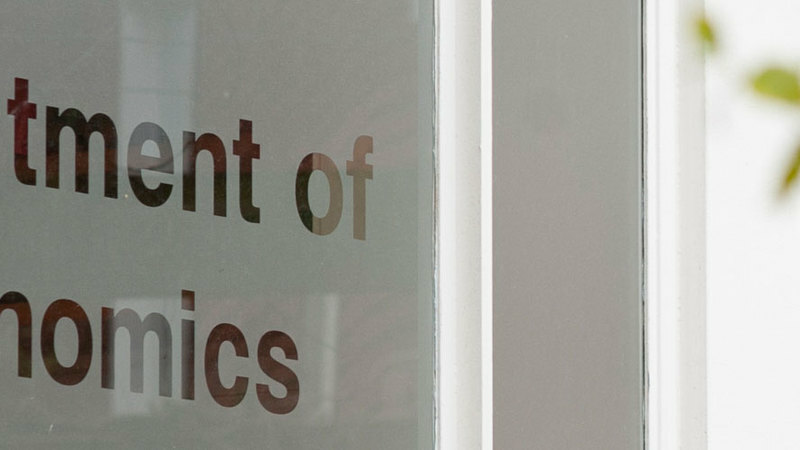 On Monday 29th September 2014, the Department of Economics hosted its annual Question Time event.